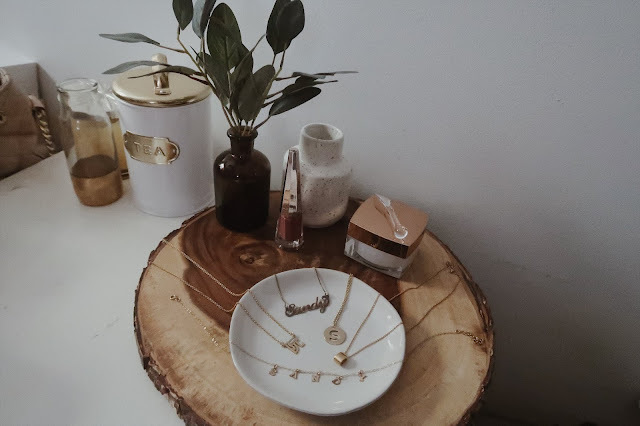 I thought I'll share some personalized jewelry that I think will make great presents as well. 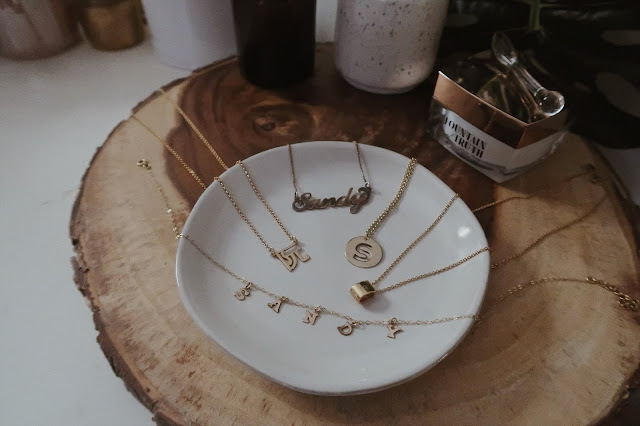 This is my gold necklace collection so far. I love layering these together or with other necklaces depending on my mood. 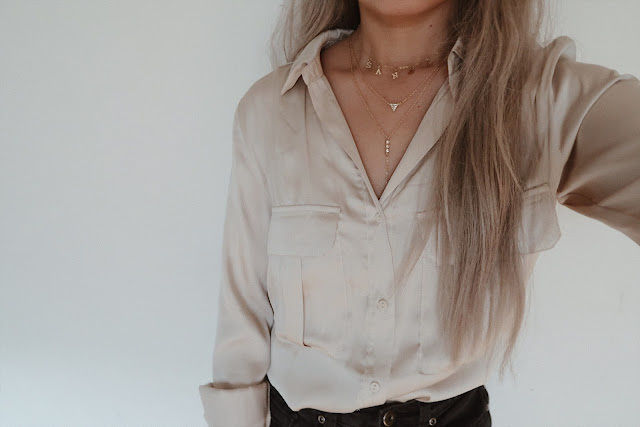 I love dainty pieces and you can see that I wear them all the time. 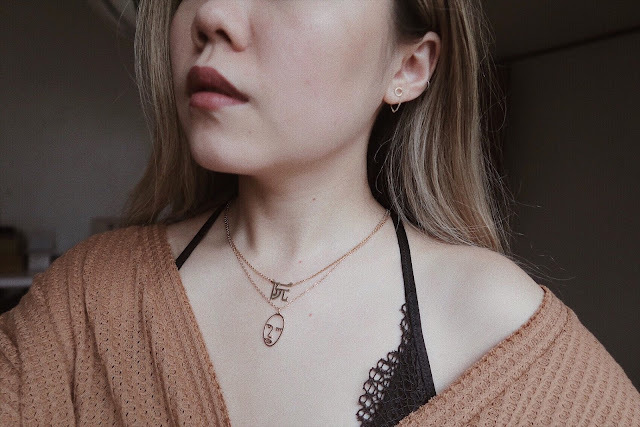 I like to wear the piece alone or layered depending on my mood. 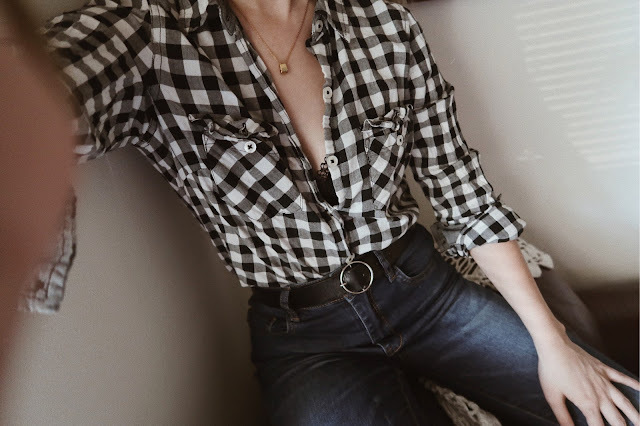 This last photo is the combo I'm currently wearing and I love it! I can't believe there's a place that will make customized jewelry in Chinese!! I was so excited when I saw this necklace because I've always wanted a necklace with my Chinese name. This is my surname in Chinese and it makes me so proud to wear it.